Quality Installation and Service for 20 Years! 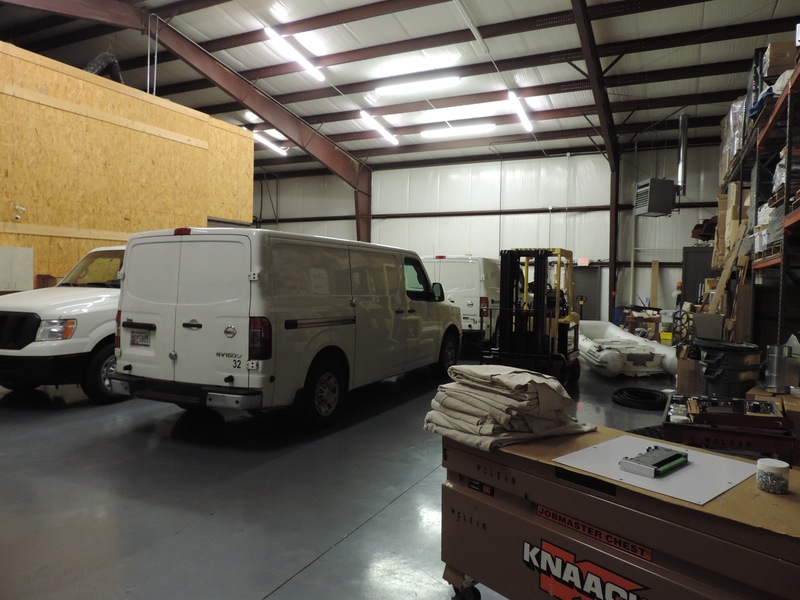 Since 1996, McLean Controls Inc. has successfully been installing, programming, and maintaining offices, schools, churches, and hospitals in the greater Washington Metro Area. 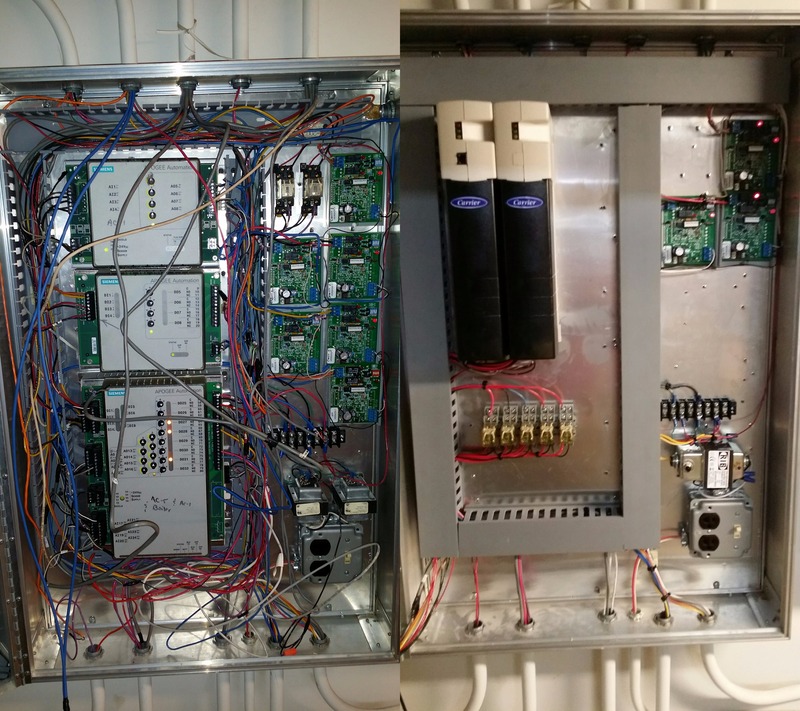 We bring to the table knowledge and experience in retrofitting and new installations with both Carrier and Johnson controls systems. 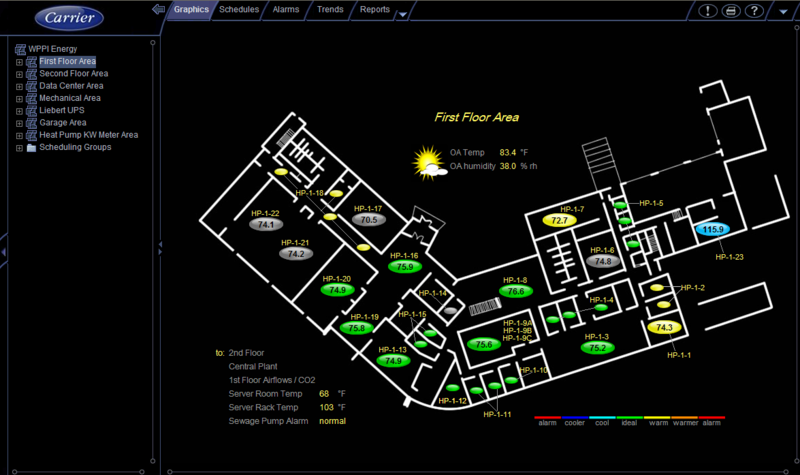 We also provide building analysis, installation, programming, training and service of each system. McLean Controls service can also maintain equipment and controls without you ever needing two separate contractors! 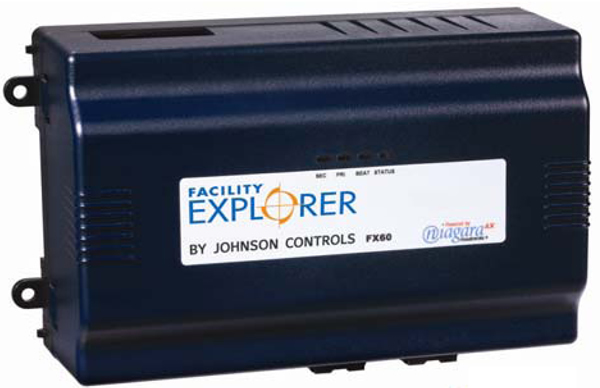 McLean Controls is a leading provider of Johnson FX controls and equipment. FX systems are easy to use and operate. Their system is scalable which makes it easy to upgrade builidings in small affordable parts. FX systems are Tridium based and have many third party integration components that allows it to be a real system administrator of your multi-protocol building. McLean Controls has been working with Carrier controls since our inception. 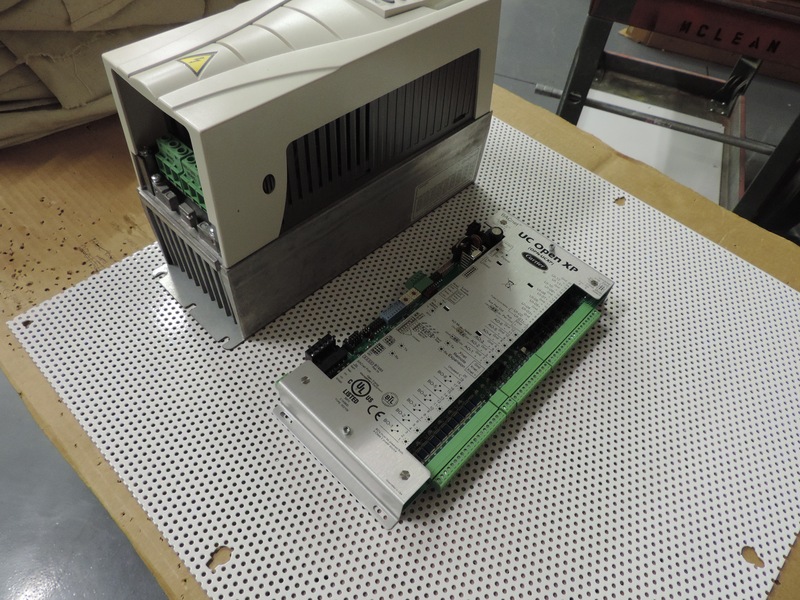 Since 1996 we have been installing, programming and maintaining CCN systems from basic VVT installations all the way up to server based systems. We are certified in the latest i-Vu systems that use native Bacnet controls and have the knowledge and ability to upgrade any system. 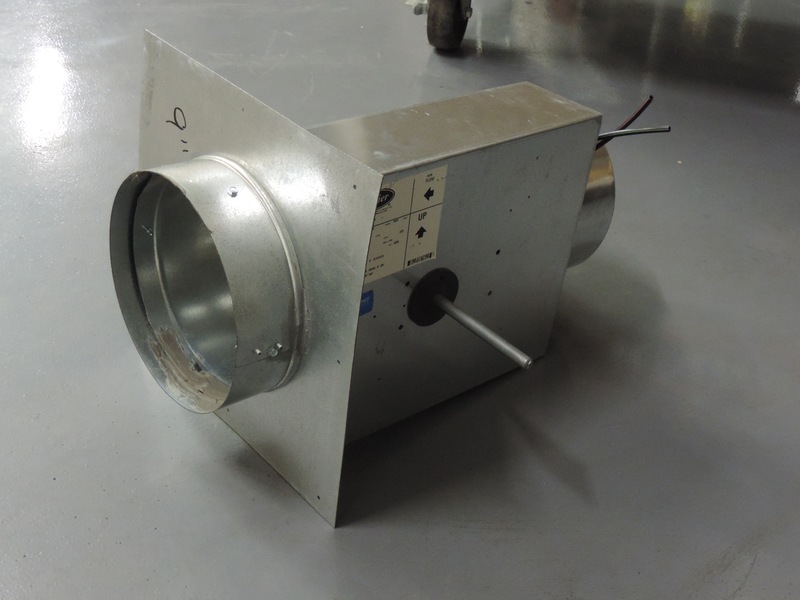 Copyright © 2015 McLean Controls Inc.